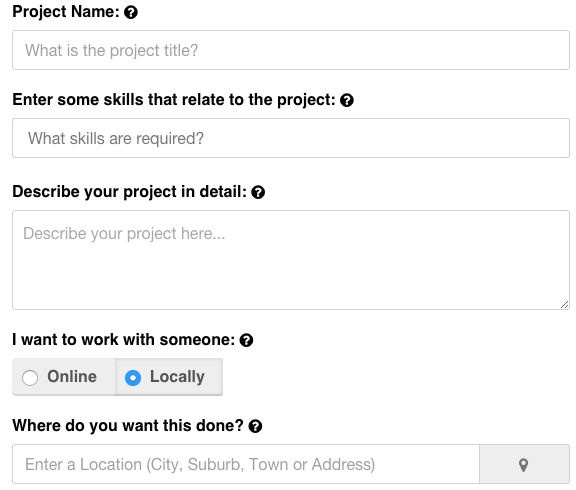 Freelancer.com Goes Hyper Local, Now Find Local Professionals Apart from Online Work! Be it a plumber, cook, electrician or an interior designer, it is now possible to hire a person of any profession on Freelancer.com. 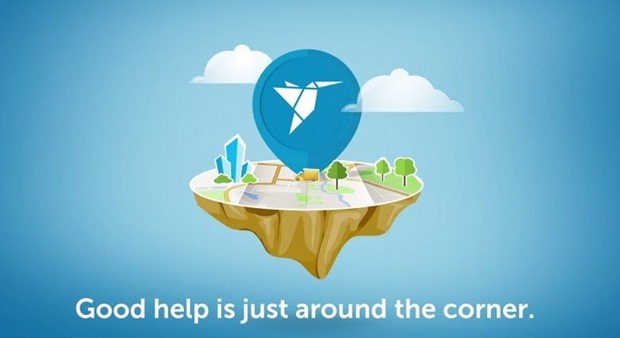 One of the most popular online freelancing job site, which has more than 15 million customers in 73,000 cities globally is now providing you a chance to hire the professionals from your local area. You can also find a job in the local area if you are a freelancer. The online market place for jobs can be pretty useful for the ones residing in the local areas. As of now, it is providing the local services in Australia which will be progressively rolled out in Q2 2015. Later on, it will be released globally. It would be a tough competition for the start-ups like TaskRabbit an AirTasker but they are not worried about it and, in fact, the Co-founder of AirTasker said that, “Right now is that people don’t know these services are available.” It clearly indicates that people will get to know more about such services available online. At present freelancer.com has 850 categories to work from home and according to the official blog, there is no limit for the categories of the local jobs. This is going to be the biggest change from the leading online job provider. The firm is expecting to increase its Total Addressable Market (TAM) from $75 million in GPV to hundreds of billions per annum after the announcement of local job listings. How Does it Work for Employers and Employees? 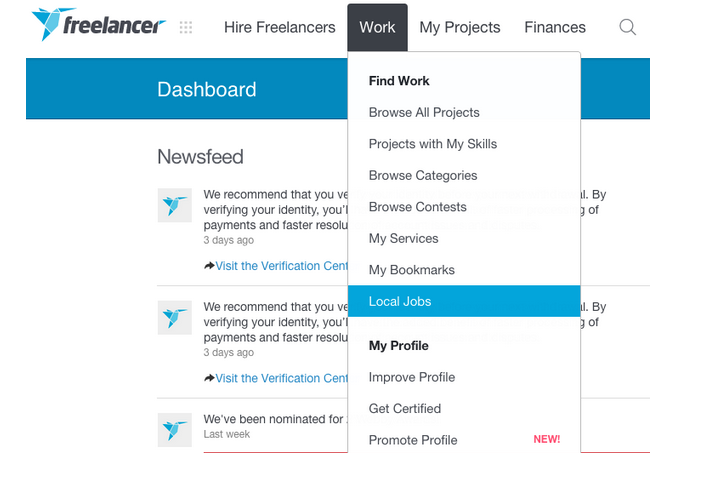 And for those who are looking forward to find jobs (employee) in their local area have to create a freelancer account on their official website. Then after click on the work button which is right on the top of the menu bar. The sub-category indication ‘Local Jobs’ can be easily seen to find the jobs in your area. Isn’t pretty simple to find a job or post a job on freelancer.com? With this, the users can get a wide range of options to find jobs in different categories. Will It Be Useful to Indians? Yes, it will be useful to all the Indians who strive hard to find the right professional to get their tasks accomplished quickly. There are times when you are looking for a designer or a plumber, but you don’t have an idea about their skill and years of experience. But with Freelancer local job search, you can easily hire the skilled persons by looking at the rating and the amount of experience the person has. And most important thing, the professionals can be reached easily as they will be locally from your area. Anyway, it depends upon the location which you select while posting your requirement. The majority of the Indians depend upon references given by their friends or relatives, but it’s now time to change and get the experts online. I hope that this will bring a huge change in the number of jobs in India. What do you think so? 3+1 Is More Than 4, The Science Behind Paying Bonus or Incentives To Employees!